LeasePlan, the leading company in the leasing sector, enjoyed a few days in an outstanding environment to discuss and deepen its work philosophy. 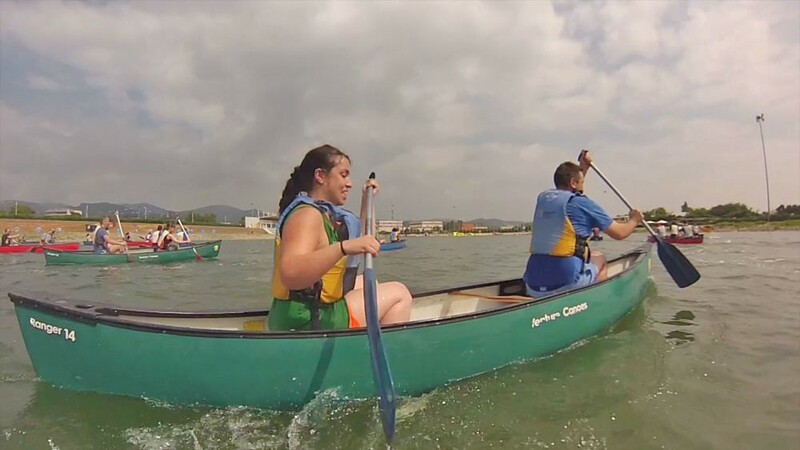 The main goal of the activity, that took place in Canalda, el Solsonès, was to design a solid action plan for its top management board. 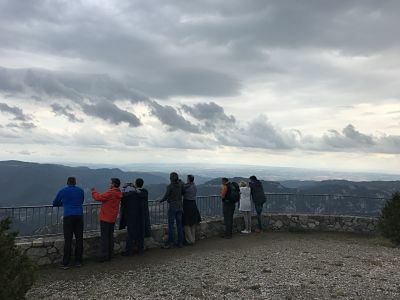 Although the weather was not as expected and participants had to deal with cold temperatures and rain, the group reached its goals and the 26 participants enjoyed all activities and moments of introspection. The surroundings and organisation played an important part of the final success and participants’ satisfaction. Good team work everyone!